Welcome to the Alumni area of Selwyn College’s website. This space is for news, and activities of interest to Selwyn Alumni, the past students of our school. We hope that you will visit the website regularly to maintain contact with us and with each other. Are you organising a class re-union or get-together with a group of school friends? We know some of these happen each year. 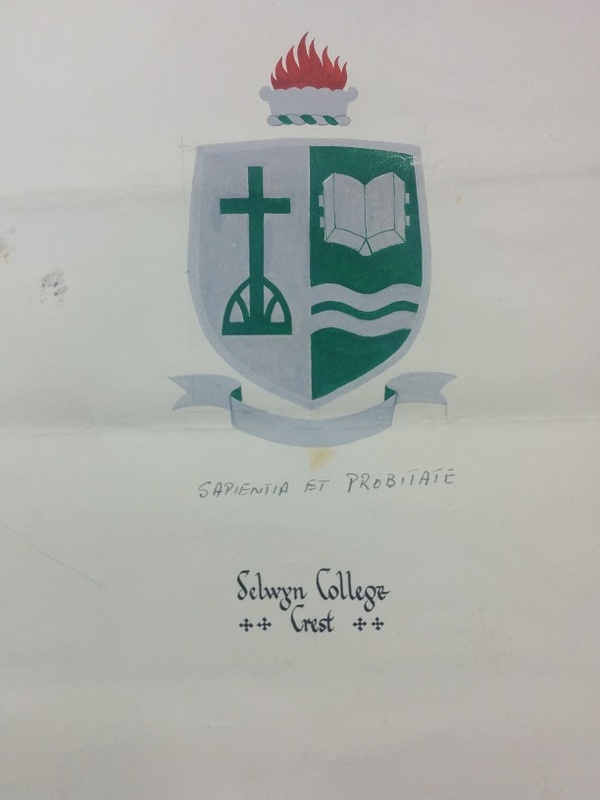 Please email details of your event alumni@selwyn.school.nz and we will include it on our Alumni/Events Calendar. We also can offer assistance to organise class reunions; for example by organising a tour of the school or use of the school’s facilities for your event. Please just ask! Are you in contact with other Selwyn Alumni? If so, please ask them to email us (alumni@selwyn.school.nz) to receive news from us. We hope you will welcome this opportunity to strengthen relationships made through the school. There is no cost for membership but we hope you will support us in future. Become part of this proud heritage. Available through the Selwyn College Reception or write to us at Selwyn College Alumni Badge, Kohimarama Road, Kohimarama, Auckland 1071. Read about the history of the badge and see the original design here.